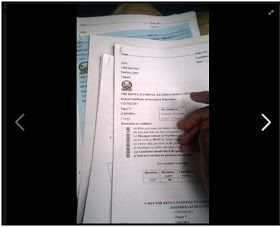 Kenya Certificate of Secondary Education (KCSE) question papers have already been leaked and they are currently being sold on the streets. This comes at a time when the government has forced the closure of all schools due to the teacher’s strike. 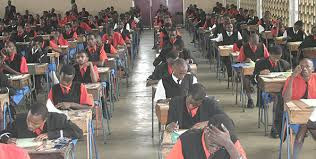 KCSE is set to be done on October this year and yet the exam has already been ‘stolen’ especially in Siaya County. I am not sure if we should point fingers at anyone and even if we were to point fingers, no one will take the blame!? 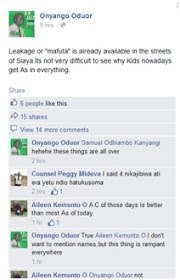 At this rate, Kenya’s education will be diluted and end up being meaningless and good for nothing.